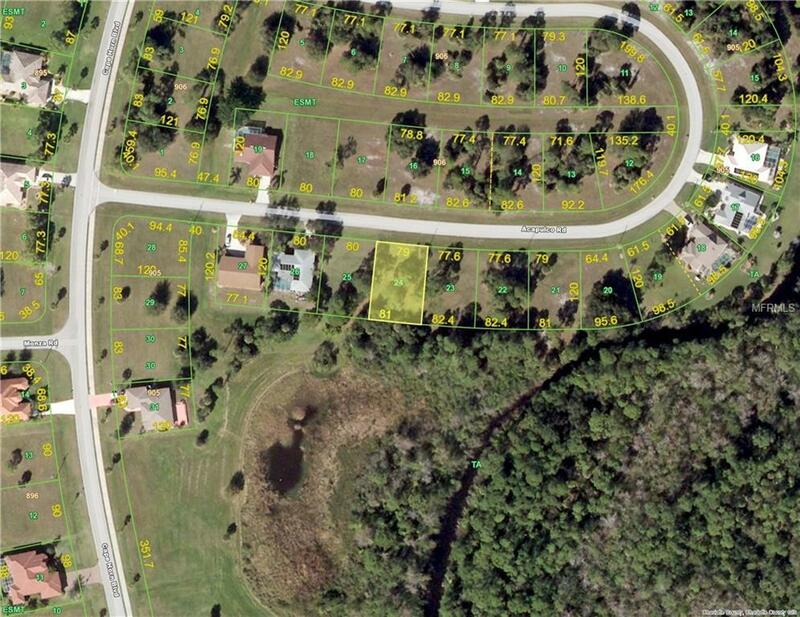 Lot is located in the desired *Burnt Store Lakes* area. 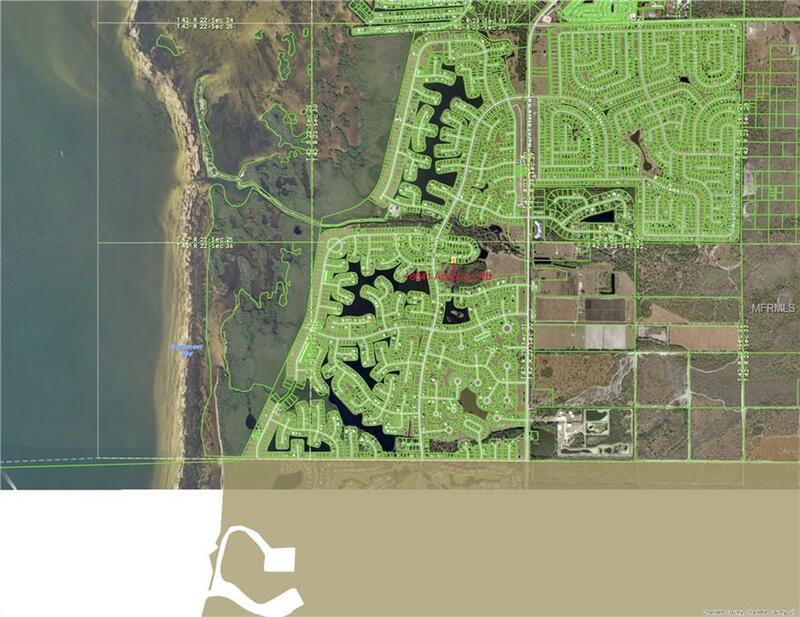 Community has Public Utilities, Community Park, Bike Path, Recreation Area & Playground. Close to Restaurants, Local & International Airports, Historic Punta Gorda, the popular Fisherman's Village, US 41 & I-75 and Cape Coral. Nearby is *Burnt Store Marina* which has slips, boat ramp, dry dock storage and the *Burnt Store Marina Golf and Activity Club* Just down the street is the Kayak / Canoe Launch area. This is a deed restricted community with newer homes. The Burnt Store Corridor is growing! SW FL awaits you! Buy and build now or invest and build later. I can help you with a builder, too. Pet Restrictions Per County Code- All Pets Must Be On A Leash. Must Be Picked Up After.